 The Georgia Poison Center (GPC) serves as a training site for health care professionals. Emergency Medicine and Pediatric Residents from Emory University and Morehouse University train at the GPC for up to one month. During this period, the Residents have the opportunity to see how the Poison Center operates and become familiar with the resources that are available int eh center. Residents may also consult on poisoned patients admitted to local health care facilities. In addition to training physicians, the GPC also trains pharmacy students, pharmacy residents and graduate nursing students. Students from Mercer College, South University and Creighton schools of pharmacy, as well as pharmacy residents from Grady Health System and Emory University spend a little over a month training at the GPC mastering basic clinical toxicology principles through group tutorials and hands-on activity with the guidance of toxicologists and poison specialists.